Normal way of using Hadoop, Spark, Pig etc is to type the commands to install them. We have published numerous guides on each of them on this website to install via SSH. Second way is using some third party ready to use service where they are already installed, they are essentially like IBM’s free Demo Cloud. Third way is to use some virtual appliance which has those preconfigured softwares so that it is just easy to run on localhost or remote server. In this guide we are talking about the third way. Here is how to get started to use Hortonworks sandbox for ready-made Hadoop, Spark, Pig etc to avoid the repeat typing commands to install them every time we need a new installation for various reasons. 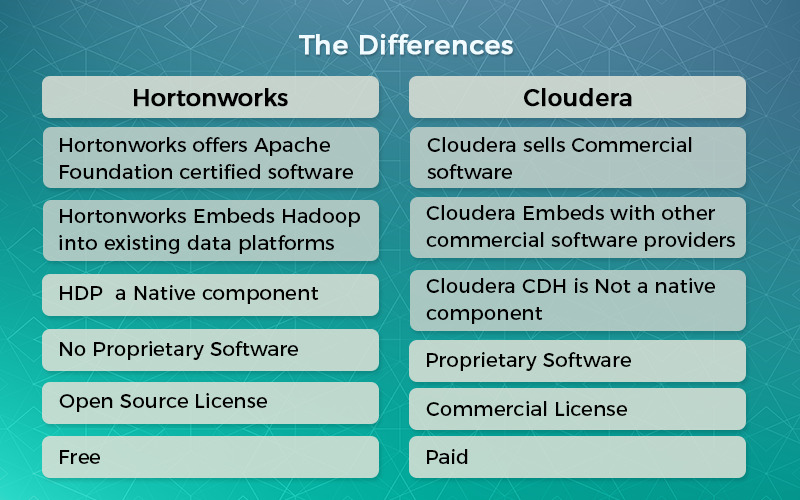 Why Cloudera, Hortonworks exists that we discussed in a separate article. The process of manual installation over SSH is for selective works i.e. learning purpose, installing for a heavy duty project etc. For everyday work with a fresh installation, Hortonworks Sandbox like thing is practical. At least 4 GB of RAM needed for basic applications. Ambari, HBase, Storm, Kafka, or Spark needs minimum at least 10 GB of RAM. We guess this much information is enough to get started. This Article Has Been Shared 2020 Times! Here is How To Install Apache Solr 6.x on Ubuntu 16.04. Apache Solr Search Platform Can Be Integrated With WordPress, CMS & Other Softwares. Our current topic under discussion is what data warehousing solutions available in the cloud and we will try to remain on-topic and brief. Cite this article as: Abhishek Ghosh, "Hortonworks Sandbox For Ready-Made Hadoop, Spark, Pig etc," in The Customize Windows, November 23, 2017, April 23, 2019, https://thecustomizewindows.com/2017/11/hortonworks-sandbox-for-ready-made-hadoop-spark-pig-etc/.